Make us an offer! 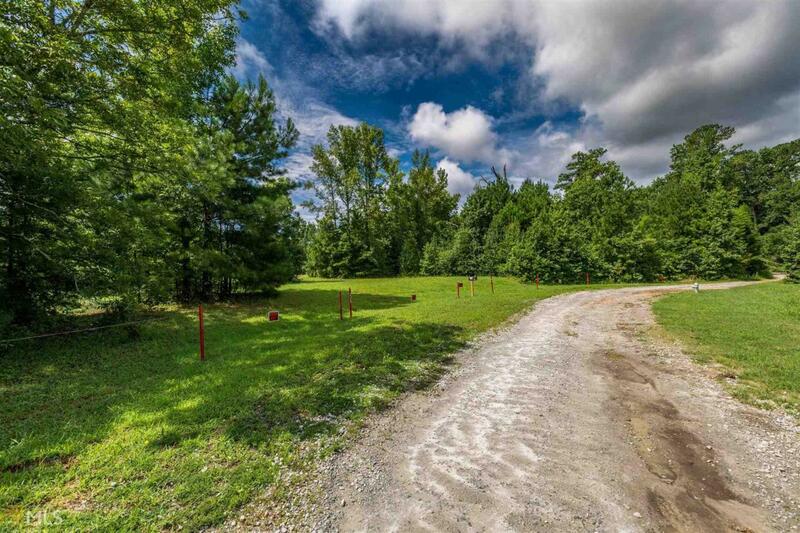 11.68 acres in a private drive community of 4 5+ acre tracts. 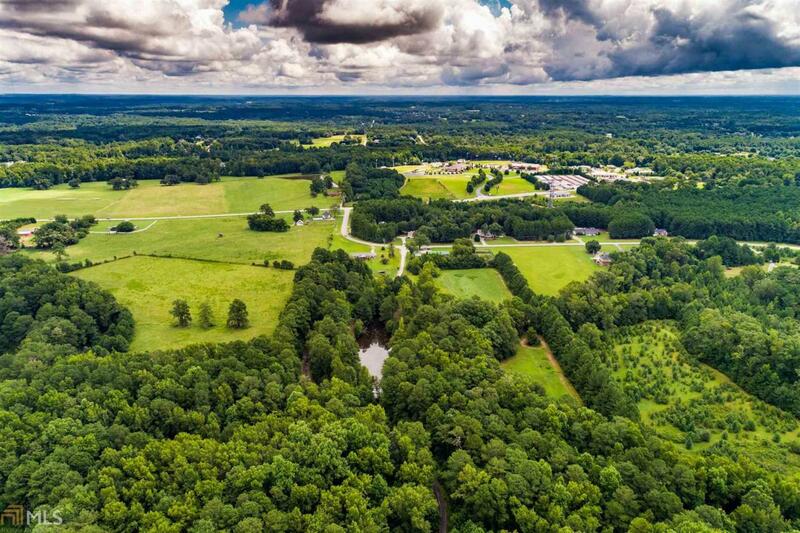 Beautiful open land lined with trees. 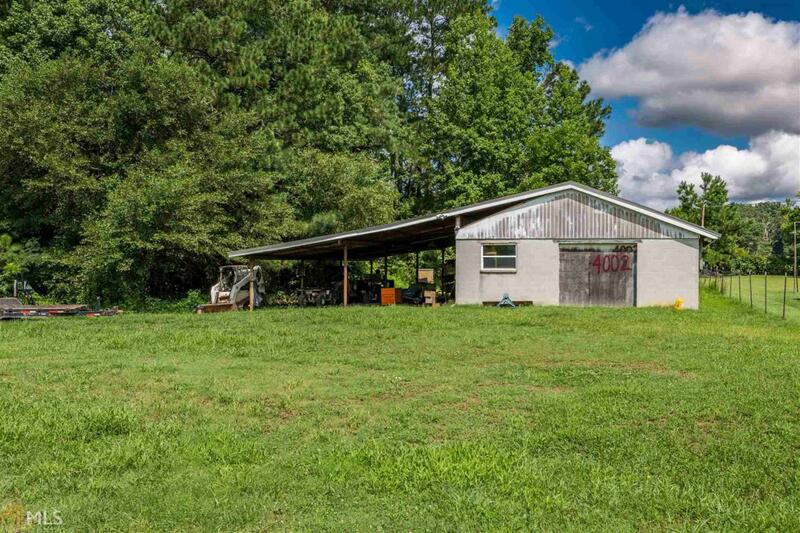 This property features a pond that has recently been stocked and treated by lake specialists to ensure the best fishing! 30x40 outbuilding with a 30x40 lean-to with new roof, insulation and sheetrock. Additional 20x25 concrete pad near building site. Water meter and power transformer are already in place. Recently surveyed and flagged.